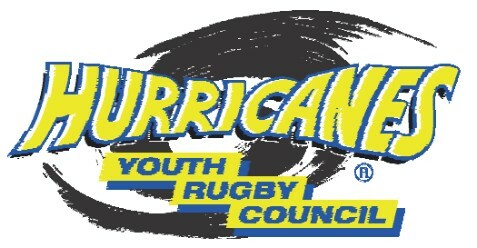 The Wellington U16s teams both won the silverware they were playing for in today’s Hurricanes U16 tournament in Levin. The Wellington U16s won the Don Broughton Shield with a 54-0 win over Poverty Bay in the A division, while the Wellington U16s Development defeated Wanganui 27-24 in the final of the Development division to win the Saracens Trophy. 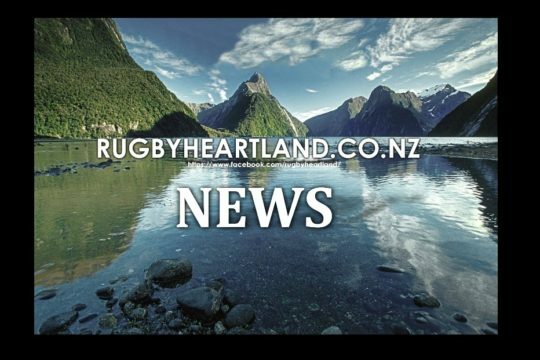 The tournament was hosted by the Horowhenua-Kapiti Rugby Union and, apart of a round of pre-tournament competiton Development games, it was staged over three days this week, games on Monday, Tuesday and Thursday. The A division was a four-team round-robin. 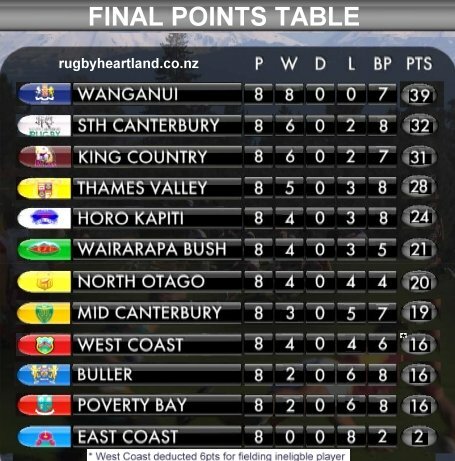 Wellington had wins over Manawatu 50-0, defending champions Hawke’s Bay 35-34 and last year’s B division winners Poverty Bay 54-0. Wellington lock/loose forward Naitoa Ah Kuoi was named as the Player of the Tournament for a series of assured performances. Eight Wellington Players were named in the tournament team. These players were forwards Naitoa Ah Kuoi, Bronson Aiono, Jack Wright and Adam Tone and backs Tai Neli Connor Garden-Bachop, Billy Proctor and Michael Martin. 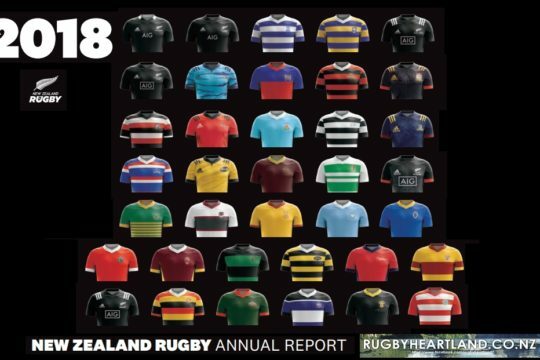 Wellington’s plan was to attack with the ball in hand and limit the kicks in play to a bare minimum, making full use of the talented backs and mobile forwards. The game on Tuesday against Hawke’s Bay was a thriller. Hawke’s Bay got out of the gates early and led 13-0 after 15 minutes. Wellington got into gear and came back to lead 15-13 at the break. In the second half Wellington put the pressure on, with tries to Connor Garden-Bachop and Billy Proctor to establish a handy lead. However, this may have led to Wellington taking the foot off the accelerator. Hawke’s Bay responded with a converted try closing the gap to 25-20. Michael Martin then scored out wide for Wellington, converted by Billy Proctor to make it 32-20. 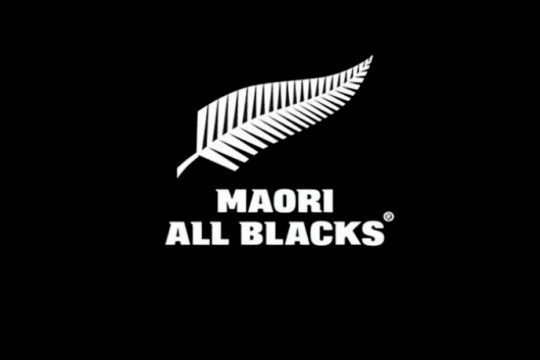 Hawke’s Bay scored a converted try to close to 32-27, Malo Manuao kicked a penalty in the 70th minute to take the score to 35-27 and Hawke’s Bay responded again with a converted try with two minutes left on the clock to claw back the score to a one-point deficit. Hawke’s Bay then missed a last minute penalty kick at goal and Wellington hung on to win. Wellington then had to beat Poverty Bay in the final game on Thursday to win back the Don Broughton Shield, which they did with a strong performance. The Wellington Development side had competition wins over Horowhenua-Kapiti last weekend and Wairarapa Bush on Tuesday, before edging Wanganui in Thursday’s final. The B division final was a hard fought match in trying conditions. Wellington’s win was based on some strong and direct running from the forwards and slick ball movement through the backs, against a committed Wanganui side. Wellington led 15-14 at halftime and maintained their composure throughout the second half. Wellington’s tries in the final were scored by Reuben Va’a, Mitchell Bull-Elvines, Stone Warren-Robinson, Mitchell Stringer and Kyle Preston tries. Isalei Pouvalu kicked one conversion. 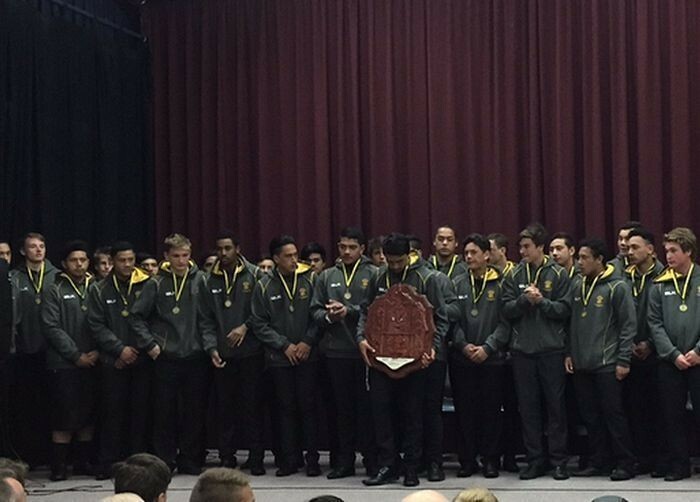 Wanganui won the Manaaki Tangata Trophy (Team Culture Award). 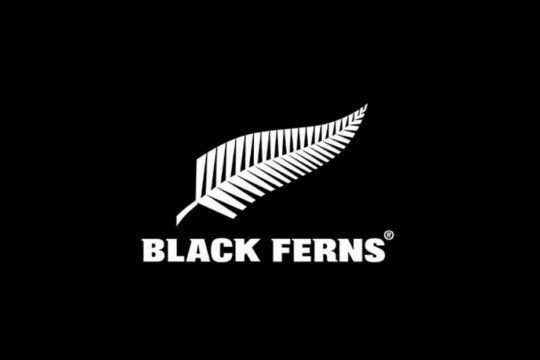 All Blacks Sevens team for Hong Kong named.